The staff of locksmiths at American Local Locksmith serves the public with great pride. Every technician we employ is qualified to perform the full range of standard locksmith tasks in their areas of practice, and must also conform to the American Local Locksmith stringent code of ethics that governs the behavior and practices of a professional locksmith. American Local Locksmith staff takes a focus on providing the highest caliber of professional locksmith services in the local area with 24 hour availability and the fastest possible local response times. 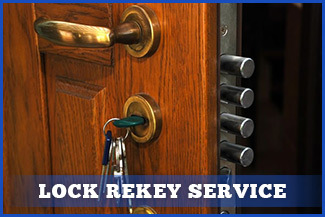 Our strong local standing is maintained by our dedicated staff of security experts who take advantage of their comprehensive training and extensive toolbox to provide a full suite of locksmith services to our local base of clients. All of our locksmith technicians are well trained to help you in any situation, establishing a high standard for practices and professionalism for a formally endorsed locksmith. American Local Locksmith technicians work to provide reliable professional locksmith services while adhering to the highest standards of integrity. The staff of American Local Locksmith that we employ are qualified to provide expert insights on security methods commonly in place as well as offering insight on the most effective new technologies, and our specialists are also trained to practice total confidentiality in matters of individual privacy and trade secret protection. every member of our team is required to participate in a continuous educational program to keep their knowledge as current as possible. Using their years of practical experience and range of specialized skills, the American Local Locksmith team confidently addresses every task turned over to our expertise, and for these reasons our technicians represent some of the finest practitioners in the industry. 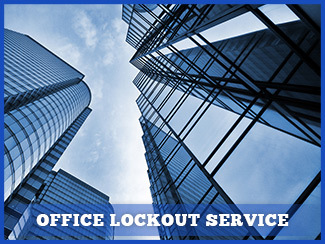 Call American Local Locksmith now for a no obligation consultation on your security needs.